Our performance(s) at Westhill High School for Diversity Day went great! Next up in April, we'll be at Lafayette Central School for Heritage Week. Lots of fun! 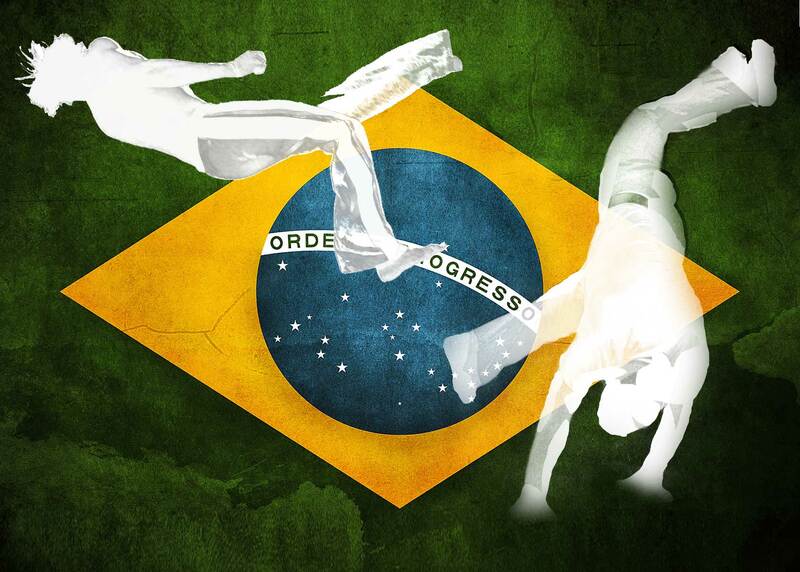 The Syracuse Capoeira Club is located in Central/Upstate NY, serving as a new center for Capoeira in the area. Founded in the Summer of '12, the group is still fairly new, but has been a lot of fun so far. Students come from all walks of life; we have some practicers of other martial arts among us looking to expand their knowledge and skillset, some former Capoeiristas who then moved to Syracuse (much like our founder), and a few new folks who just wanted to learn the art. All experience levels and age groups are welcome. We're all about getting a great workout while learning more about the culture and art of Brazil. Every session is a little bit different; sometimes we work on kicks, some days it's acrobatics, we work on combos, takedowns, tricks, and more. Join us for a very unique workout! All are welcome! Come join us for a very unique workout!